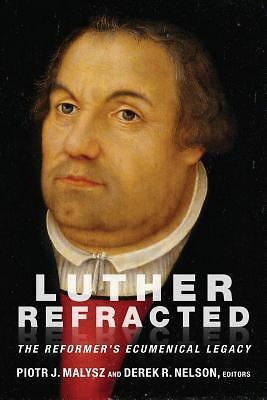 In his Defense and Explanation of All the Articles, Luther writes, “When one deals with words and promises, one needs faith even between men here on earth. No business or community could last very long if no one were prepared to trust another’s word or signature. Now, as we can plainly see, God deals with us in no other way than by his holy word and sacraments, which are like signs or seals of his words. The very first thing necessary, then, is faith in these words and signs, for when God speaks and gives signs, man must firmly and wholeheartedly believe that what he says and signifies is true, so that we do not consider him a liar or juggler, but trust him to be faithful and true. This faith pleases God above all things and does him the highest honor because it believes him to be true and a righteous God. Therefore, he in turn considers this faith as godliness, good and sufficient unto salvation” (LW 32, pg 15).